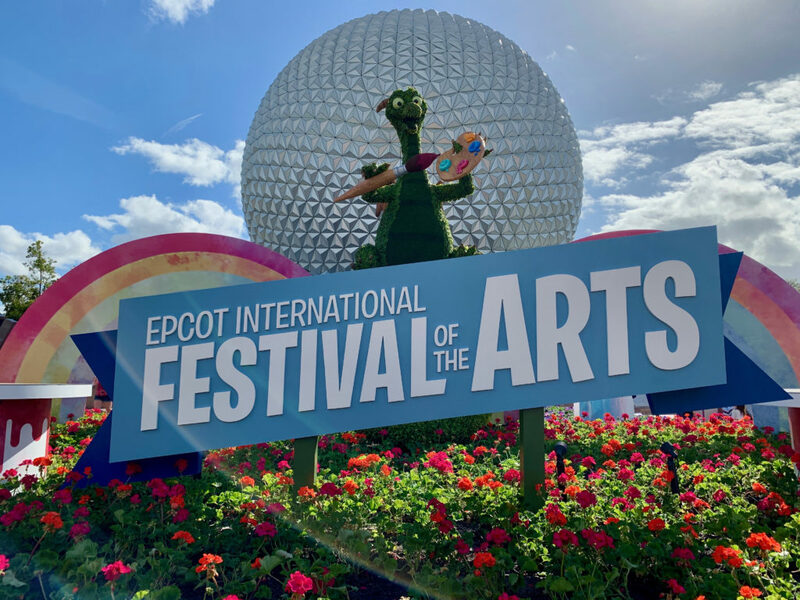 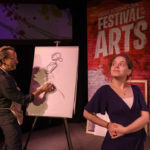 It’s now the third year of the Epcot International Festival of the Arts and it’s quickly become a guest favorite. 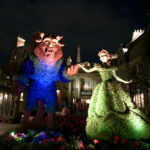 This year marks the largest so far with the Disney on Broadway Concert Series expanding to seven days a week and so much more to see, hear and do. 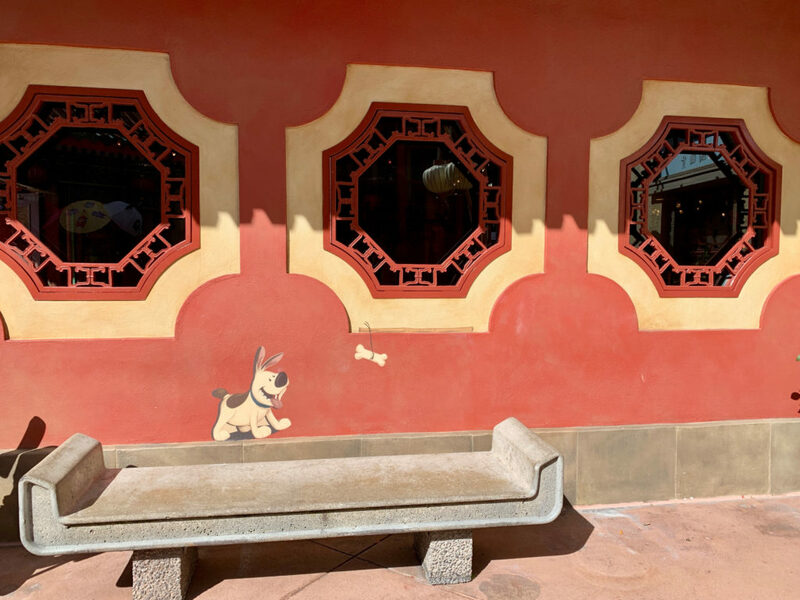 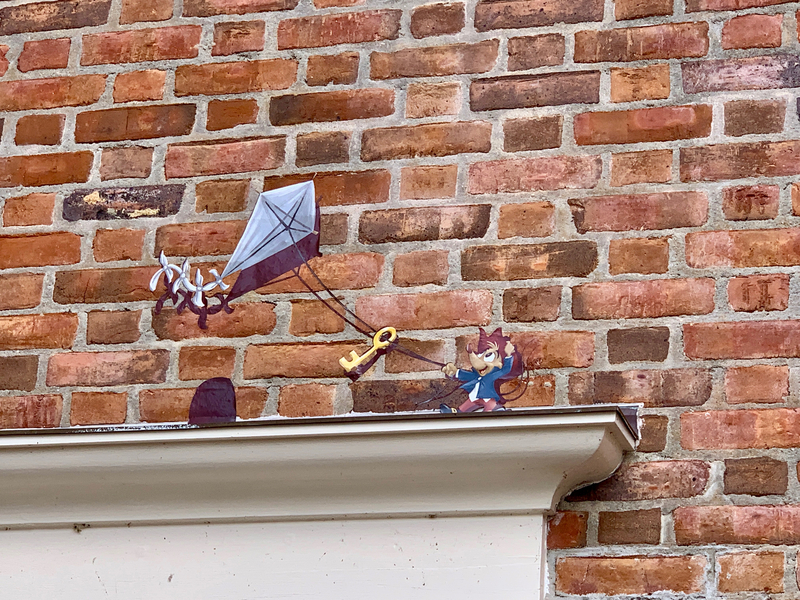 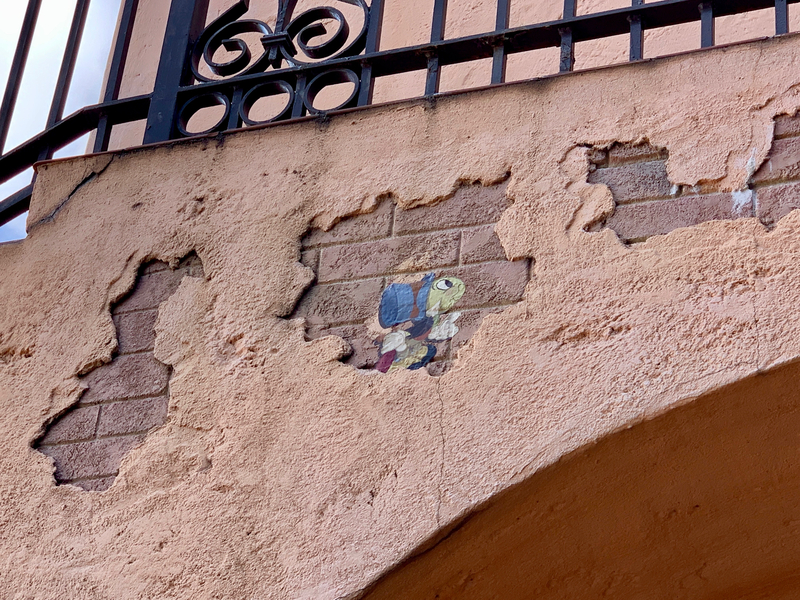 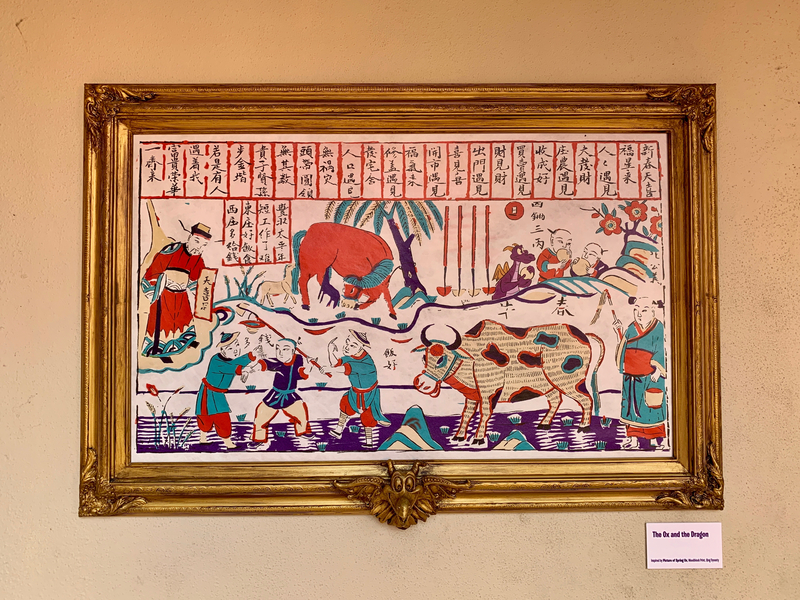 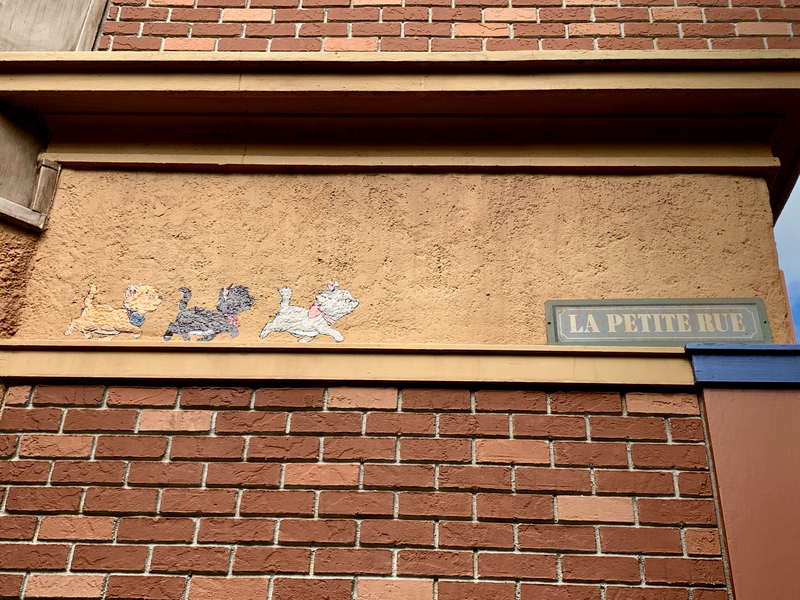 One of the highlights of each year is the pop-up things around World Showcase and, this year, they’ve added some extra hidden characters. 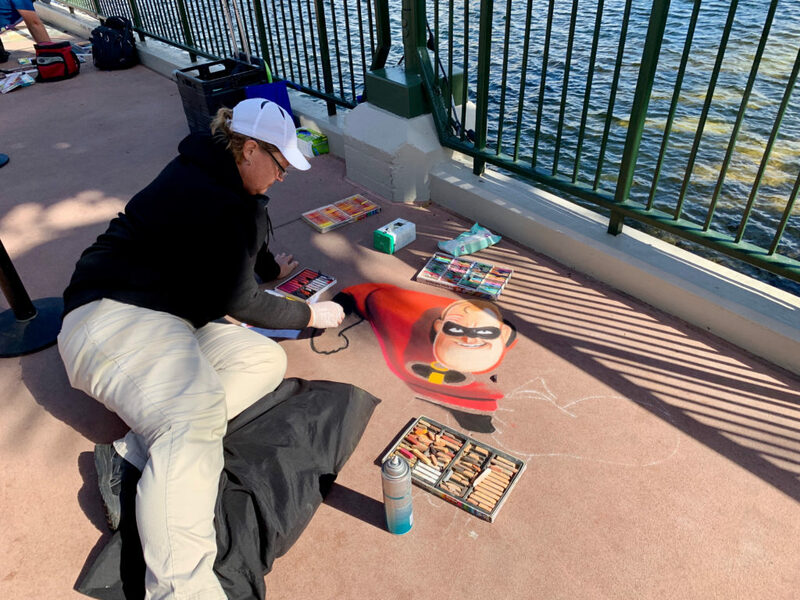 Starting on the walkway from Future World to World Showcase chalk artists show off their talents creating works of art that will wash away each night. 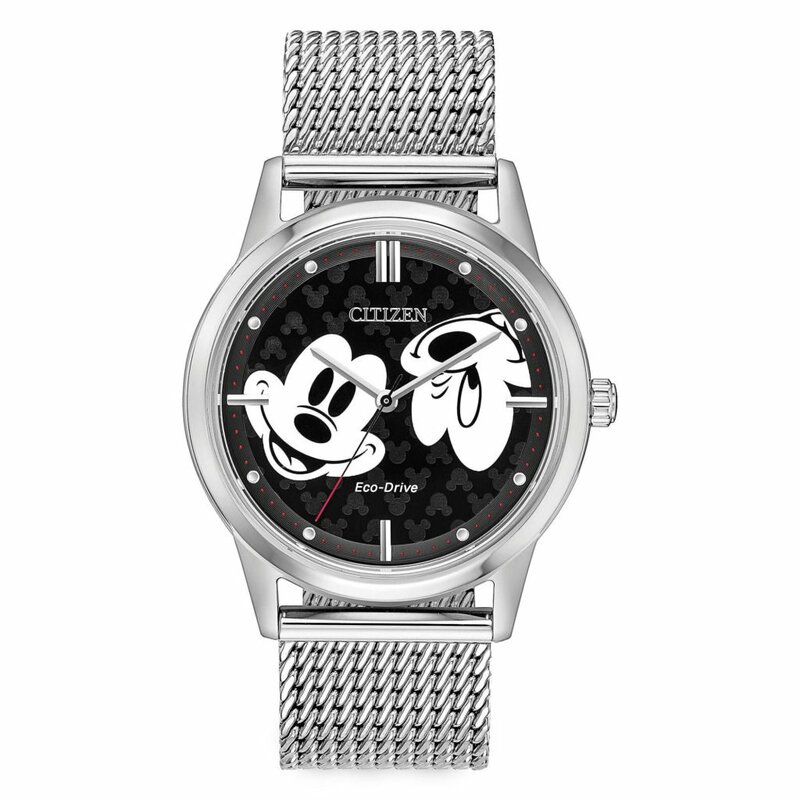 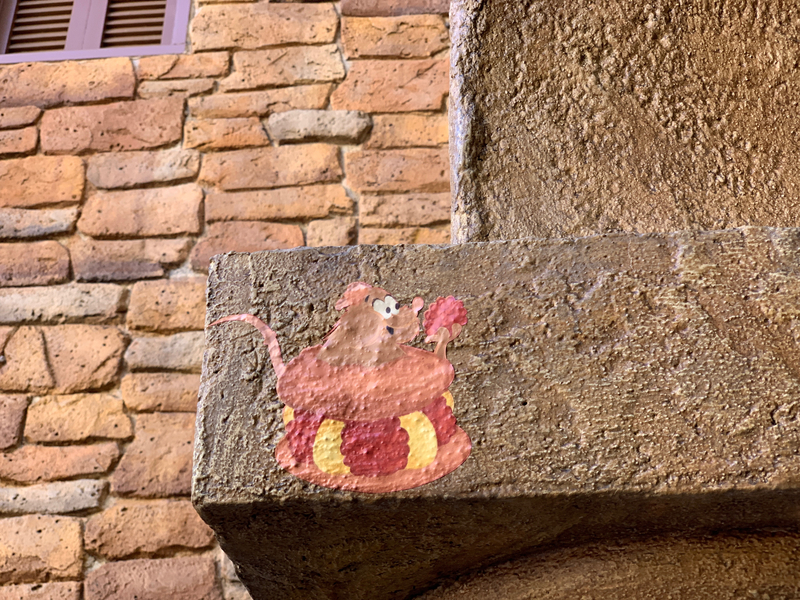 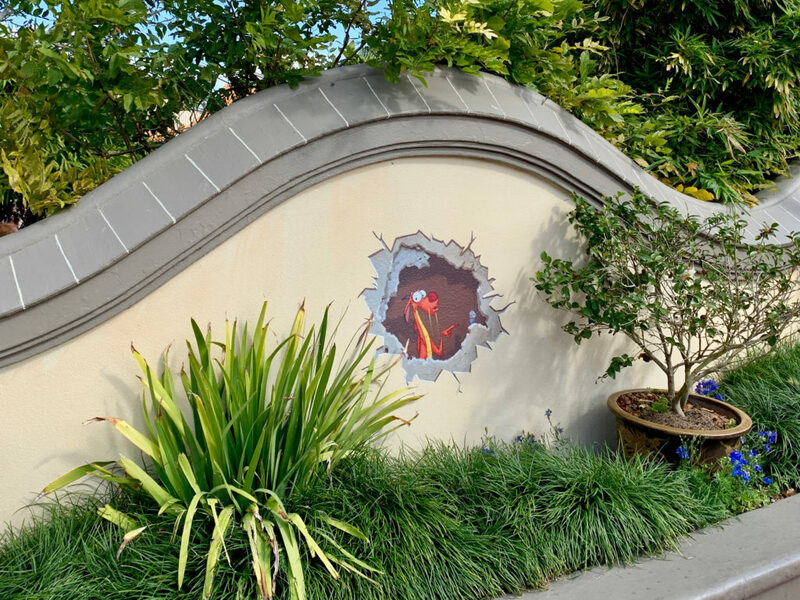 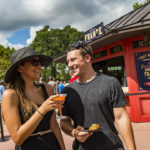 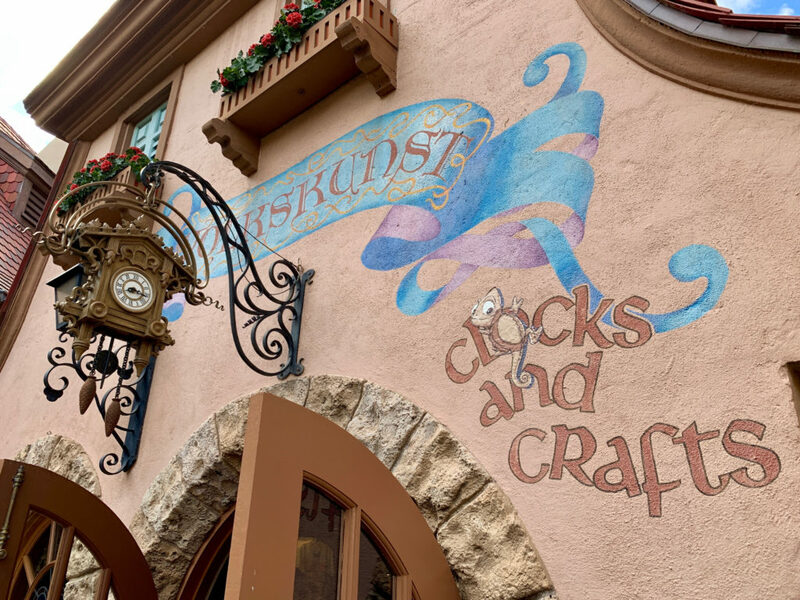 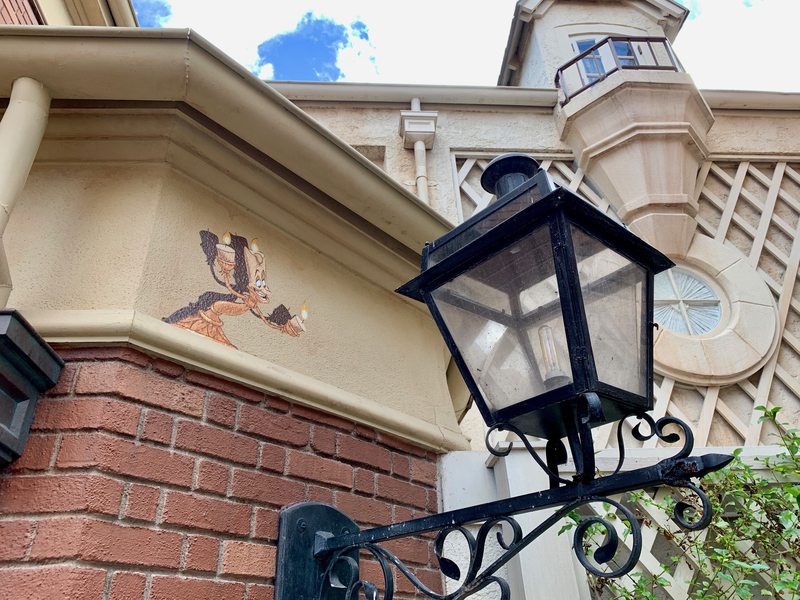 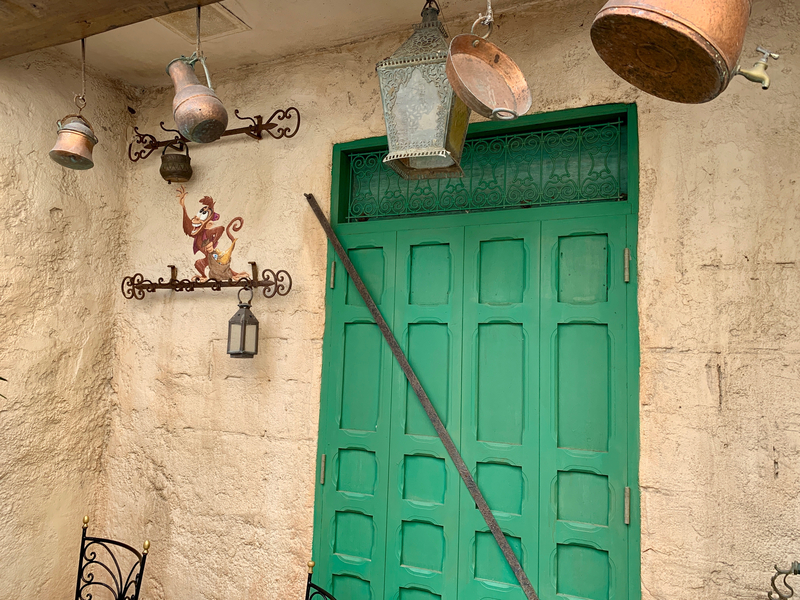 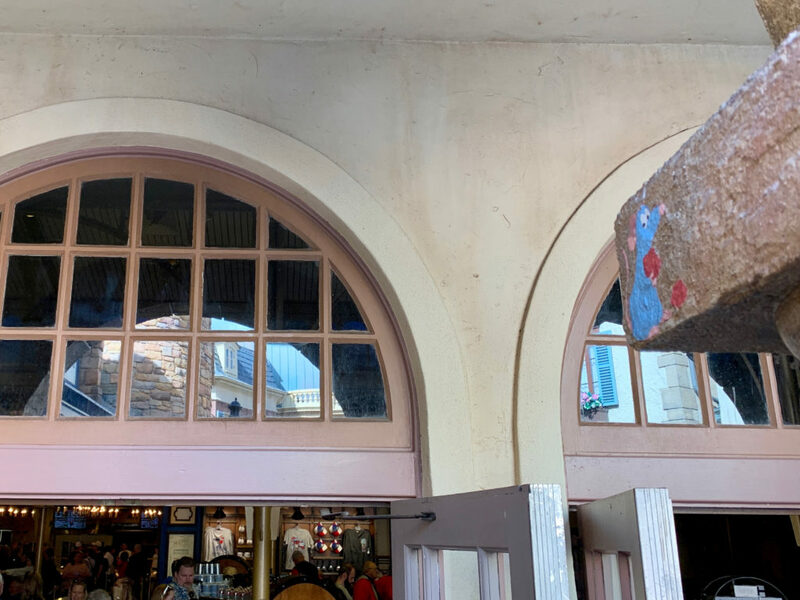 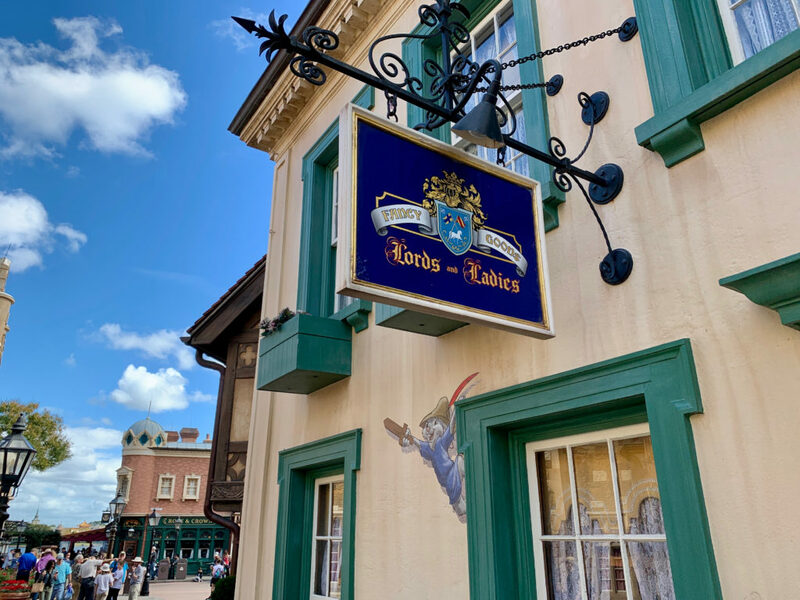 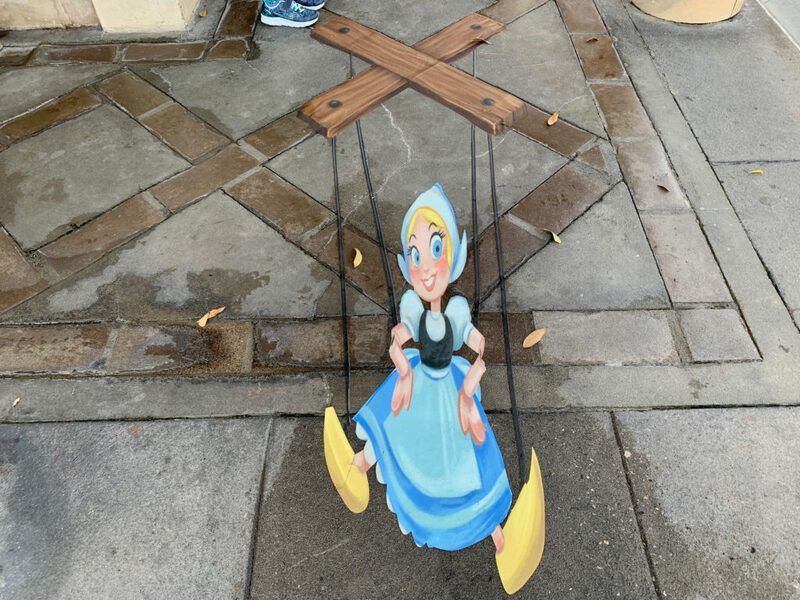 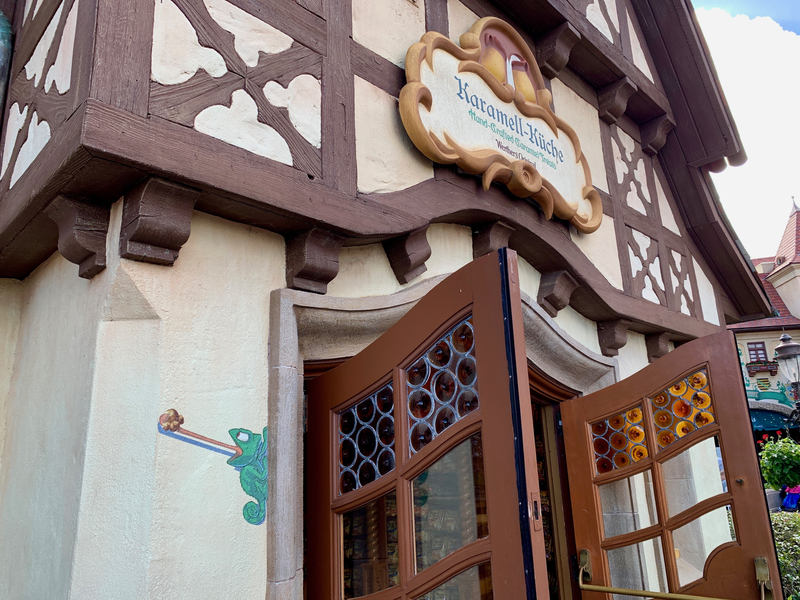 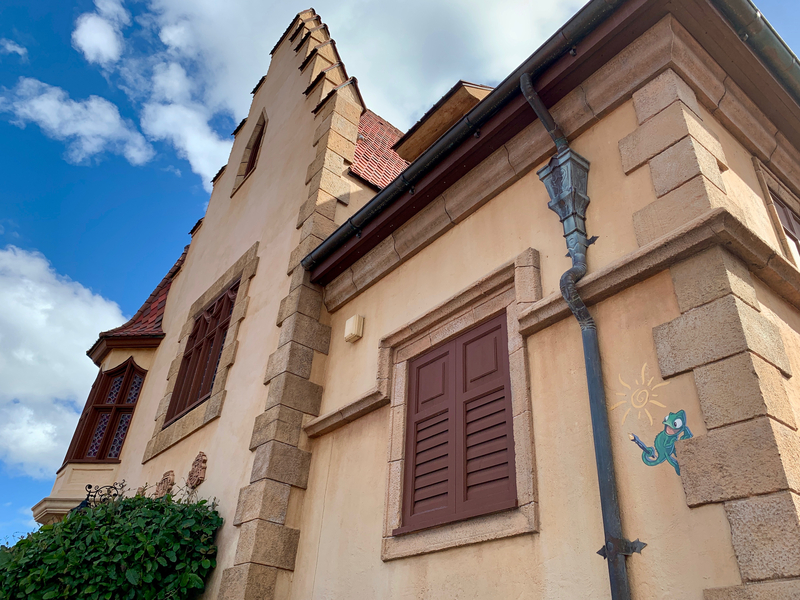 As you head into World Showcase, keep your eyes open both high and low for some of your favorite Disney characters making surprise appearances in their home country pavilions. 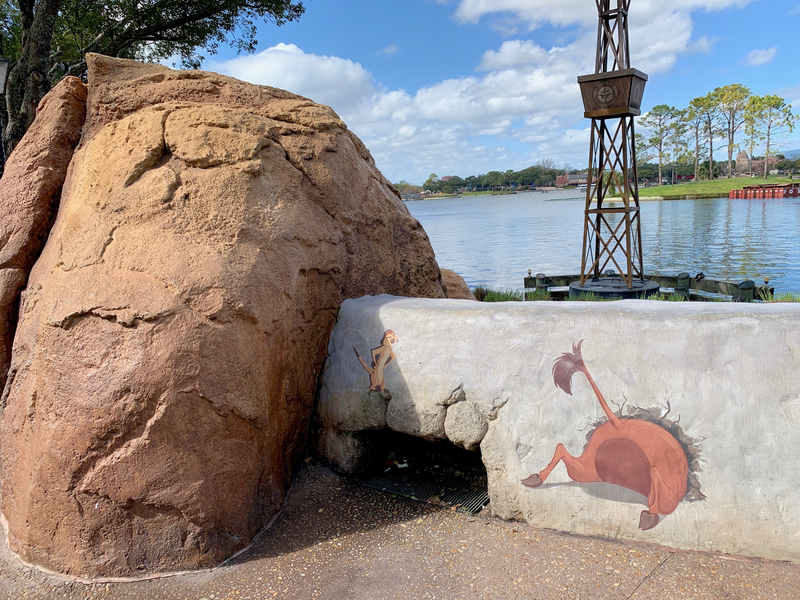 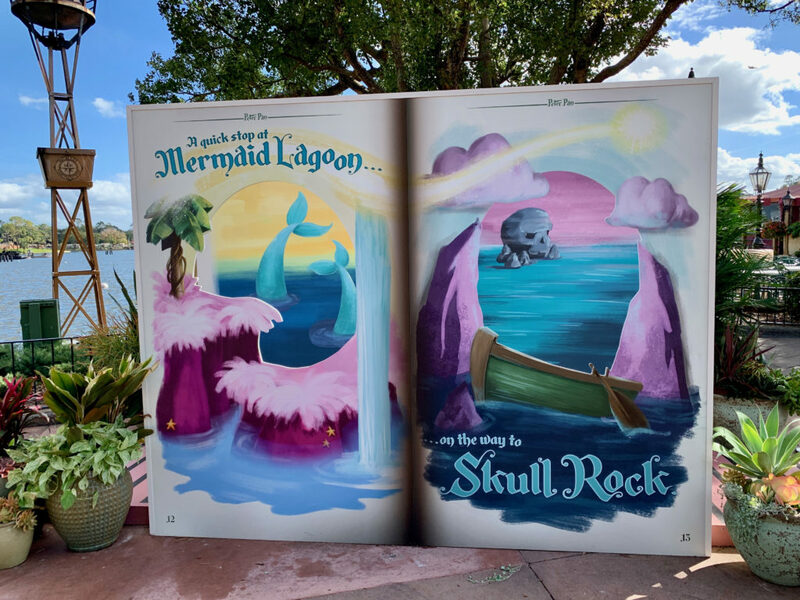 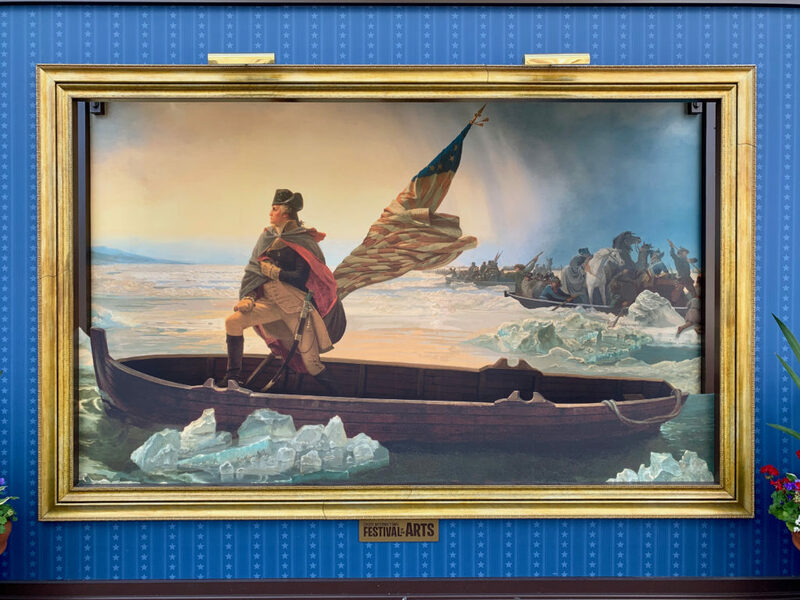 Returning this year are the great “Classic Art” photo ops that let you step into the painting along with a new Peter Pan Storybook backdrop. 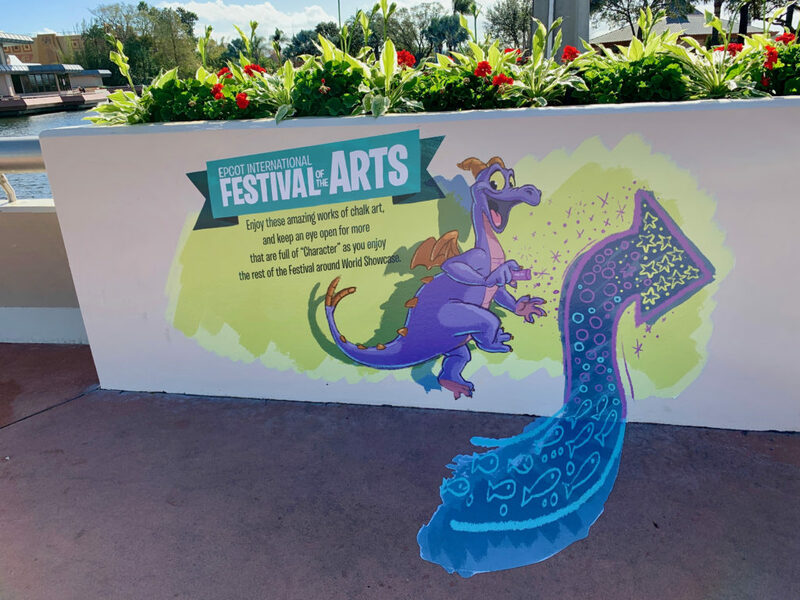 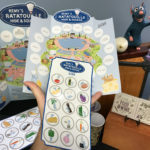 Also back this year is my favorite “Figment’s Brush with the Masters” Scavenger Hunt ($6.99 for map and redeemable for mini coloring book) where you locate works of art in each of the World Showcase Pavilions that Figment has found his way into. 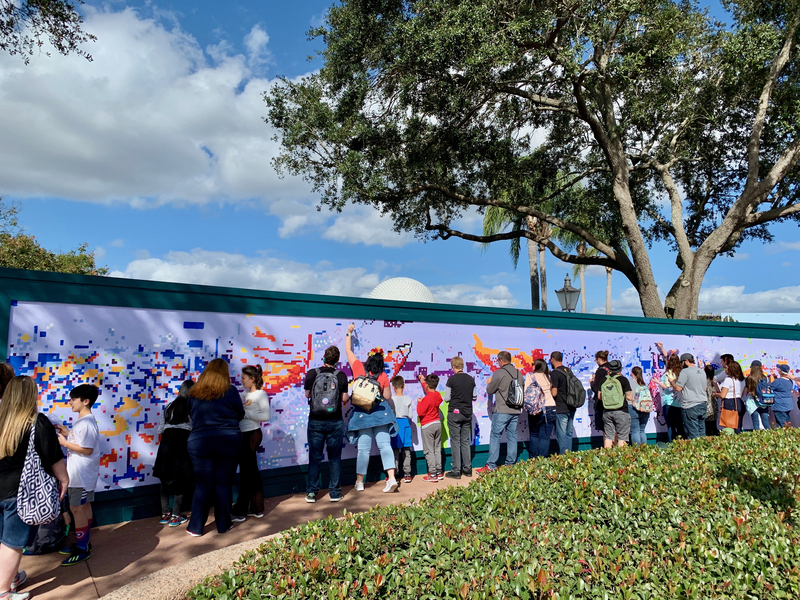 Add to all of that the “Hands on Wall Mural” where everyone can help create one of the biggest paint by number paintings you’ll ever see and you have yourself a full day.